Son of symphony and jazz musician father and vocalist mother, Mr. Masinter was raised in New Orleans where he began performing music professionally at the age of fifteen. 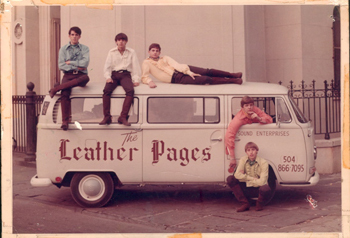 The next year he was composing and cutting his first record. Mr. Masinter attended Trinity University in San Antonio where he spent much of his time composing music for theater department plays and musicals while earning a degree in Geology and Music Composition and an MA in Musicology with a minor in Speech and Drama. His life has been filled with numerous musical opportunities - as Buyer for a record store chain, as Music Director and Arranger for many theater productions, Pianist in private clubs and as Music Director in churches including the Brooks AFB Chapel where he received an award from the Air Force Chief of Chaplains for Meritorious Service. He is esteemed as a music teacher and his piano studio was featured on a PBS episode of Heritage. His one man show Mozart which he wrote and in which he acted has been presented to 1000’s of school children. He is a Past President of the San Antonio Music Teachers Assn. and is nationally certified by the Music Teachers National Assn. His musicological interests led him to become one of the premiere piano restorers and historians in the Southwest. Stories on his work have appeared in Piano Guild Notes, San Antonio Homes and Gardens, Texas Highways, Reed Organ Society Bulletin and other publications. His home is filled with antique pianos, harpsichords, organs and other musical instruments. Mr. Masinter has composed the score for nine original musicals, music for the Cap’n Gus TV Show, the theme song for a television special on aging (PBS) and the “People Helping People” United Way jingle. His compositions and arrangements are published by Warner Bros., Alfred, Noteworthy, RBC and Star Dreams publishing companies. His composition student Casey Adkisson won First Place in the TMTA Original Composition Contest. Mr. Masinter has been a judge for the NGPT Original Composition Contest. 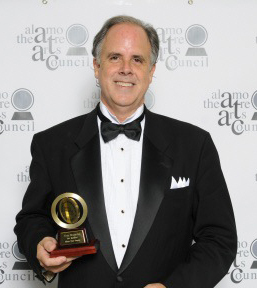 His musical, GONE TO TEXAS won the ATAC Globe Award for Best Original Score and has had seven productions including a staging at The York Theatre in New York with a Broadway cast. One recent memborable event was when Mr. Masinter accompanied Kitty Carlisle Hart in concert at Leeper Hall at the McNay Art Museum. He is a recipient of the San Antonio Public Library’s 2009 Arts and Letters Award for his contribution to the musical and theater arts. 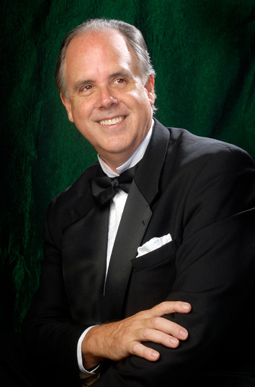 He has served on the boards of the San Antonio Opera Co. and Josephine Theatricals. He is currently President of the Alamo Theatre Arts Council and President of the Allegro Stage Co. of which he is a founding member. For more in depth information about Tom Masinter.